Tired of arguing over where to eat? Want to save a few bucks every time you go out? Like supporting locally-owned restaurants? It's your LUCKY day! Take a spin, answer the recurring question of “where to eat?,” save money, and discover the best local restaurants in your neighborhood… all for FREE. Dining decisions made easy. 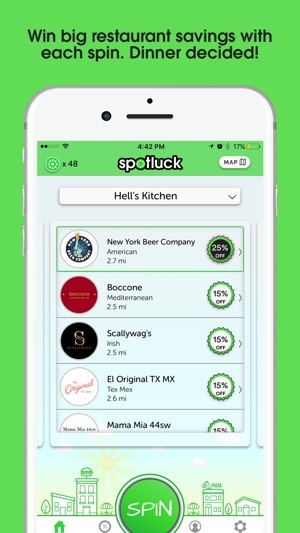 Spotluck is a massive community of local restaurants that offer discounts with a spin. 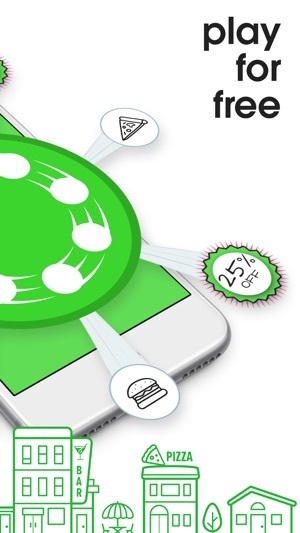 Saving is simple: just take a spin, choose your restaurant, eat and show your server your phone. No emails or prepaid coupons. · Picture galleries, directions & more! 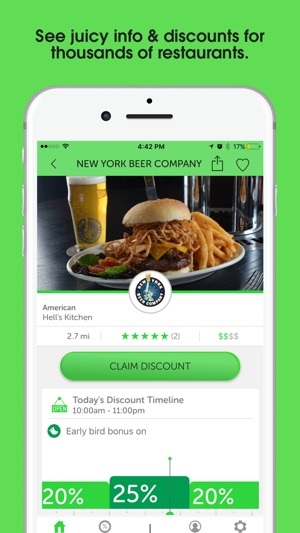 Have fun dining and saving...Download the app and take a spin for restaurants all around Maryland, Virginia, New York, Pennsylvania, New Jersey, and Delaware. We currently feature Mid-Atlantic cities like Washington DC, Baltimore, Philadelphia, Richmond and New York City. New cities coming soon! Adjusted a few social media functionalities. 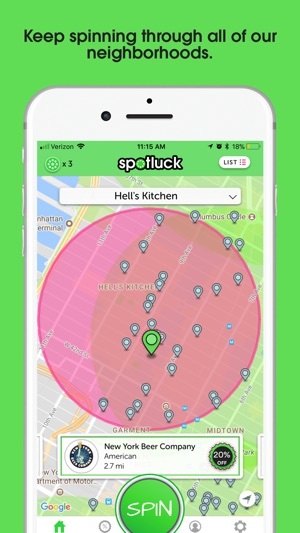 Please send your thoughts to feedback@spotluck.com. We use this app most times when we are looking for a place to eat. It includes some of our favorite restaurants, which is a big plus. And we always save because the spin is for an extra discount. Getting a 5% extra discount when it is raining is a plus. We had one experience where the app didn’t work at the restaurant. Thankfully, the restaurant honored the discount last night even when the app failed to recognize me at the restaurant when trying to redeem the discount, even with a strong network connection. Customer Service apologized for the problem and agreed to give credit for our visit. NO REPLY, NO RESPONSE, NO EXPLANATION ! ! This WAS a fairly helpful app although the choices were generally limited with very few choices of quality. Then the few acceptable choice were DROPED, not in just one area, but in several locations. I travel and had recommended this app to others. When this reduction occurred, I checked with a number of friends here and elsewhere; the response was the same. I wrote an email to the contact address and waited for answer, and waited, and waited. NO REPLY, NO RESPONSE, NO EXPLANATION. NOTHING ! ! Obviously, they don’t care, can’t be bothered and and think they’re well off loosing a few restaurants and a few customers. I plan to visit a few of their remaining restaurants to see what these owners think. GOOD-BYE . . . , ! ! ! 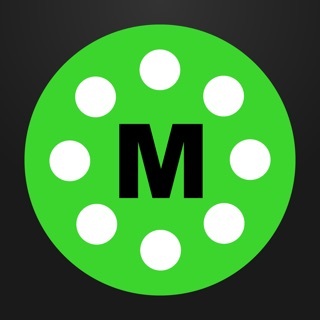 This is an essential app for someone who lives and/or plays in the city. We will spin the wheel of good food fortune at least once a week whether to answer the daunting question of “What are you hungry for?” or simply to get a discount on your local favorite. However, the best part of the app are the random nights that you go out of your typical path to try something new (because who can pass up 25% off) and you find a gem of a place just down the block!